 Jamie Neill is an experienced badminton professional from Scotland, having dedicated years to the sport as an international athlete & full-time coach. He was Badminton Scotland's West of Scotland Development Officer from 2013-15 but will begin a new post as the Director of Youth Development at Synergy Badminton Club near San Francisco, California in February 2016. Jamie's playing highlights include winning the Scottish Men's Doubles title with Keith Turnbull in 2010 & 2011, plus representing Scotland at the European & World Championships. As a coach he has founded development clubs in Lanarkshire, Scotland; Shuttle Stars & the Lanarkshire Badminton Academy, plus tutors privately from social or beginner level to medallists at Scottish, British & European junior level. Despite now competing less, Jamie dedicates himself to a health & fitness lifestyle involving various strength, weight loss & interval training programmes & enjoys sharing his motivation & methods with people of all fitness abilities. 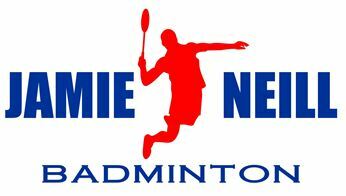 Please Contact Jamie here & also browse www.youtube.com/JamieNeillBadminton, www.facebook.com/JamieNeillBadminton, & Twitter @jamieneill316. 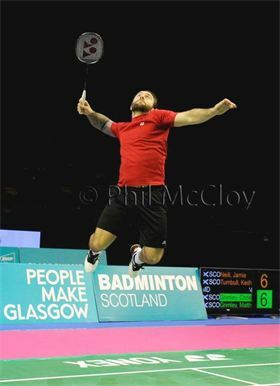 Jamie Neill & Keith Turnbull win the Scottish Men's Doubles Badminton Championships in 2010 & 2011.